Eucalyptus hails from Australia and is commonly called Lyptus. This species is also cultivated in today in plantations situated in north of Spain, East Africa and South America. We are a company specialised in production and distribution of natural, speciallyEucalyptus wood veneers. The big versatile of this kind of wood, is getting that designers and architects go increasing its use, even in new fields like furniture design or interior decoration. 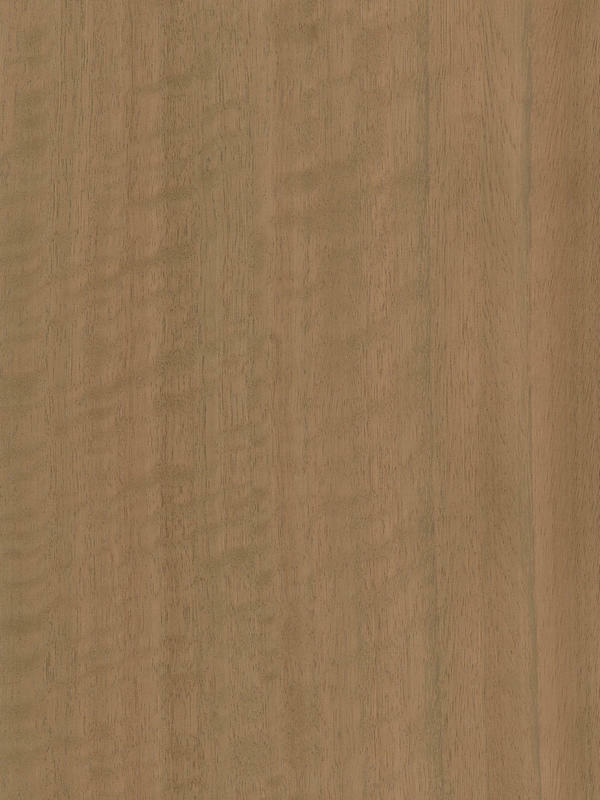 Quarter cut get a shining striped veneer with a simple outer aspect by cutting log in quarters, whereas a tangential flat cut procures a clearly defined pattern because of its interlocked grain. Figures (Frissé), refers to the appearance of wood, as seen on longitudinal surface: a figured wood is not plain. This effect is an innate property of the wood. The figure can vary from a light, not very intensive figure in regular 90-degree-angles, or in patterns resembling stairs or bricks up to a strong and very marked figure. Today, most of the Figured Eucalyptus comes from Spain where this species occurs in the northern parts. Figured Eucalyptus did not reach economic significance as veneer until the mid-nineties of the last century. Now a day, this wood is very demanded, nor just in its own countries, if not in several places as North America, Asia or Great Britain, where is being very used for interior architectural woodwork, exclusive furniture and in ship building for interior design, dashboards included. This slicing and the figured property, is completed by Thermo-treatment that gets a darker tone over Eucalyptus natural color, increasing a hardwood sensation and an elegant choice to introduce wood in your design, always with asophisticated and exotic look that will distinguish any environment were it is used.